The Financial Conduct Authority (FCA) said in a statement that between November 2007 and May 2017 UBS made 135.8 million errors when reporting its transactions over the course of the nine and a half year period. The investment bank failed to provide complete and accurate information for around 87 million reportable transactions, and reported 49 million transactions which were not reportable. “Firms must have proper systems and controls to identify what transactions they have carried out, on what markets, at what price, in what quantity and with whom. If firms cannot report their transactions accurately, fundamental risks arise, including the risk that market abuse may be hidden,” Mark Steward, FCA executive director of enforcement and market oversight, commented. 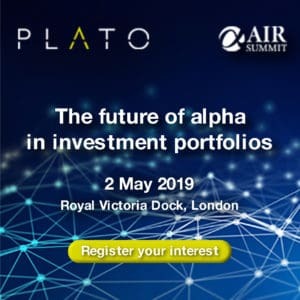 The investment bank also failed to fully control and take care to organise its reporting operations, the FCA added, with failings related to UBS’ change management processes, maintenance of reference data, and testing whether the reporting was accurate. 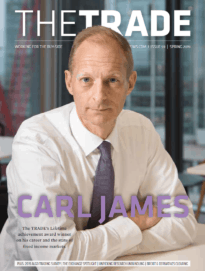 “Many may be surprised that the FCA should levy such a large fine for breaches under the previous MiFID reporting regime,” David Nowell, senior regulatory reporting specialist at Kaizen Reporting told The TRADE. “However, it is a clear sign of the FCA’s tenacity and determination to strive for complete and accurate transaction reporting. It is also a message that could strike fear in the hearts of many senior managers as the new MiFIR transaction regime is far more complex than the previous MiFID regime. 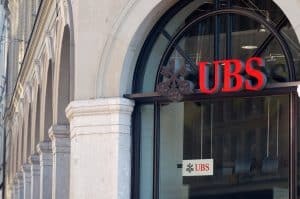 UBS is the latest institution to be hit with fines related to errors with MiFID transaction reporting. Twelve firms have been penalised by the FCA, including Merrill Lynch, which was fined £13 million in 2015, Deutsche Bank, which paid £4.7 million in 2014, and Royal Bank of Scotland, which was fined £5.6 million the year prior. The fine of £27.6 million handed to UBS is the largest penalty to date, although the bank qualified for a 30% discount after agreeing to resolve the case. Without the discount, the FCA said that UBS would have been fined £39.4 million.